Books, both print and online, are found through the library’s online catalog. For a general overview of the library’s collection on a specific topic, use the Words or Phrase or Subject search boxes. If the book is known, use either the Title or Author search. If few results are found on a topic, contact the Reference Librarian for help in refining the search. 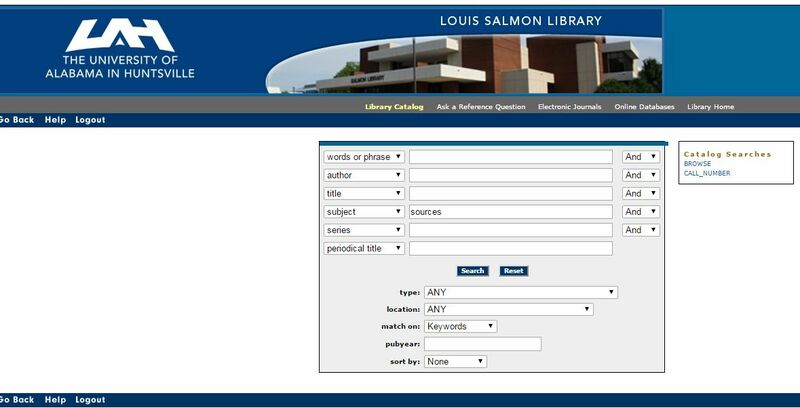 Hint: To locate Primary Sources, put the word sources in the Subject field and your topic in the Words or Phrase field. 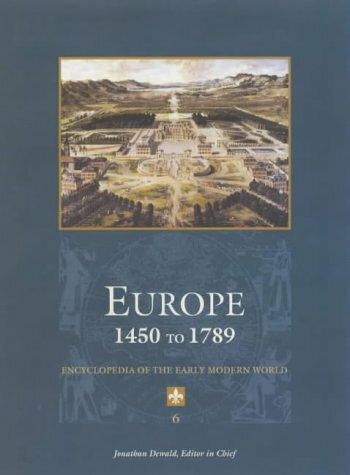 Offering a multidisciplinary view of each era, this reference set's five volumes focus, respectively, on ancient Greece and Rome, ancient Egypt, Medieval Europe, Renaissance Europe, and the Age of the Baroque and Enlightenment. 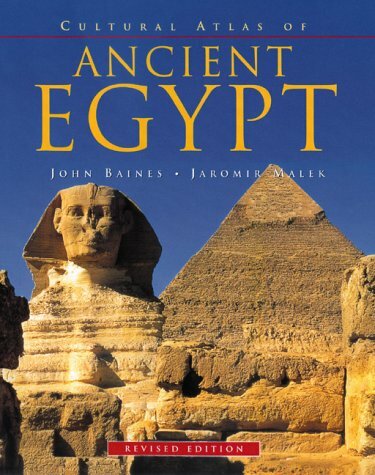 Written by two distinguished Egyptologists, the book covers art, architecture, monuments, society, daily life, hieroglyphics, and the pyramids. 3,200 alphabetically arranged entries supported by 600 black-and-white illustrations and 30 color plates. Emphasis on French and Italian medieval theology. 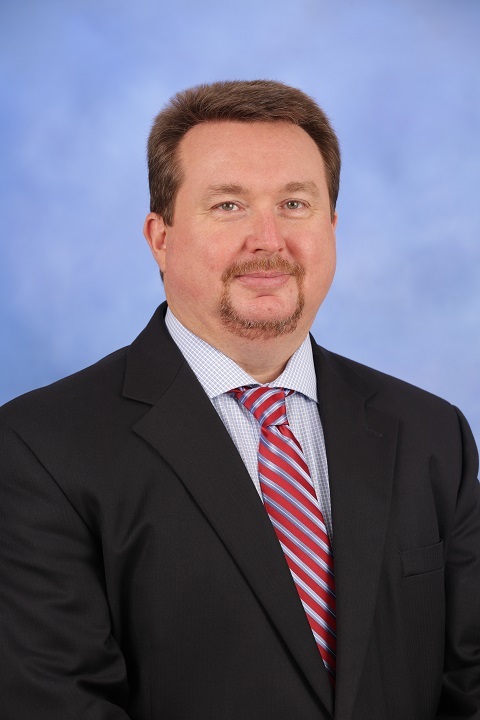 Comprehensive reference work Featuring 600 original articles written by leading scholars. 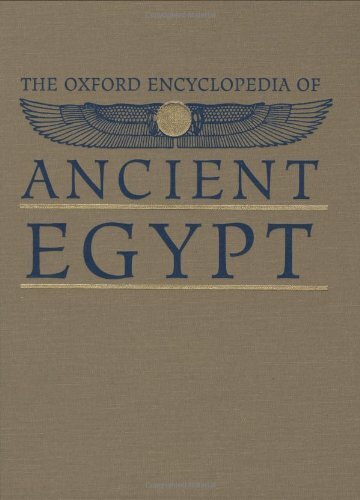 Extensively illustrated with photographs, line drawings, and maps. This book is the most fundamental reinterpretation of Ancient Greek history, culture, and society in thirty years. The authors refute the traditional view of the Greek Dark Age with evidence of a steady progression from Mycenaean kingship to the conception of aristocratic nobility in the Archaic period. Greece in the Making 1200–479 BC is an accessible and comprehensive account of Greek history from the end of the Bronze Age to the Classical Period. 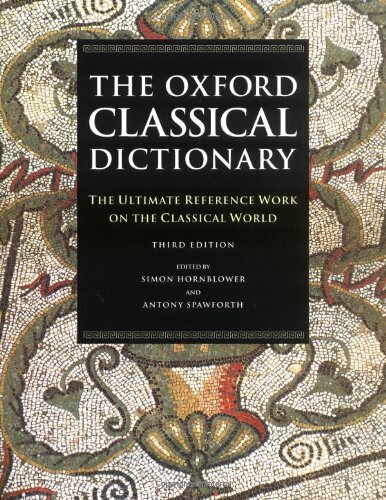 The first edition of this book broke new ground by acknowledging that, barring a small number of archaic poems and inscriptions, the majority of our literary evidence for archaic Greece reported only what later writers wanted to tell, and so was subject to systematic selection and distortion. This book offers a narrative which acknowledges the later traditions, as traditions, but insists that we must primarily confront the contemporary evidence, which is in large part archaeological and art historical, and must make sense of it in its own terms. Prior to European expansion, communities of the Indian subcontinent had a strong maritime orientation. In this new archaeological study, Himanshu Prabha Ray explores seafaring activity, religious travel and political economy in this ancient period. 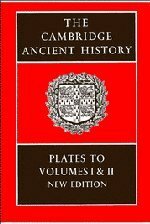 The Cambridge history of ancient China : from the origins of civilization to 221 B.C by Loewe, Michael. The Cambridge History of Ancient China provides a survey of the cultural history of pre-imperial China. Fourteen leading specialists on early Chinese history and archaeology cover more than one thousand years. There are two chapters for each time-period - Shang, Western Zhou, Spring and Autumn, and Warring States: one on institutional history, based on both traditional and palaeographic literature, and one on material culture, based on archaeological evidence. 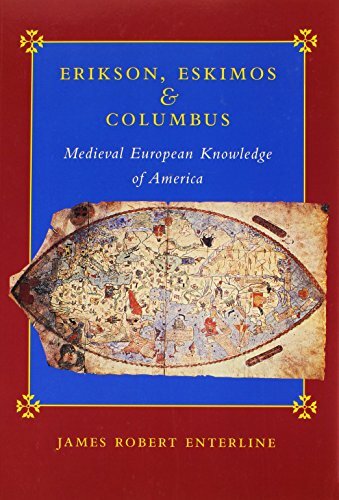 There are also chapters on the Neolithic background, language, intellectual history, relations with Central Asia, and the debts of both the Qin and Han empires to these earlier time-periods. Shaffer (history, Tufts U.) 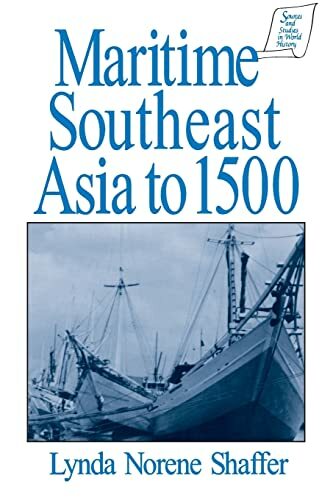 gives a well researched and lucid history of the Southeast Asian island realms (Indochina), attending to a variety of subjects such as crops and language groups, the silk and spice trade, African sailors and Chinese porcelains, religions, and royal houses. More than 100 entries, each a few pages in length and some much longer. Each entry includes cross references and a current bibliography. This book studies the veneration practices and rituals of the Muslim saints. It outlines trends of the main Sufi orders in India, the profiles and teachings of the famous and less known saints, and the development of pilgrimages. 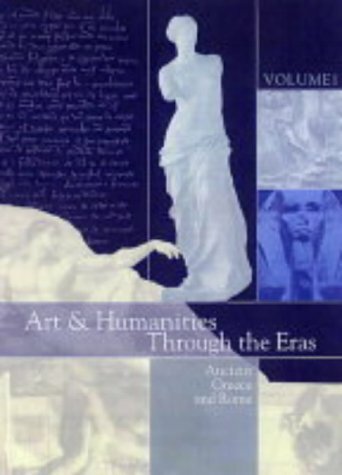 Arts and humanities through the eras. 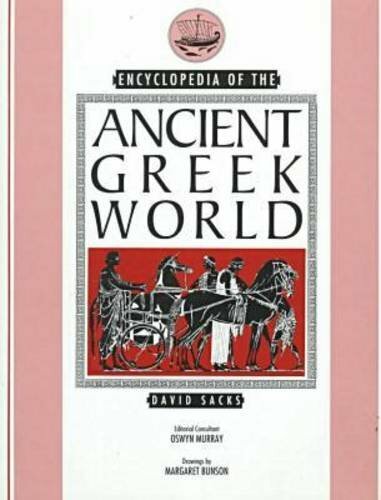 More than 500 alphabetically arranged entries covering more than 2,000 years of ancient Greece, from the beginning of the Minoan civilization in the third millennium B.C.E. to the Roman annexation of mainland Greece in 146 B.C.E. Presents entries on political events and their players, agencies and organizations, regions and locations, movements, artists, writers, scientists, and other contributors to Latvian culture. 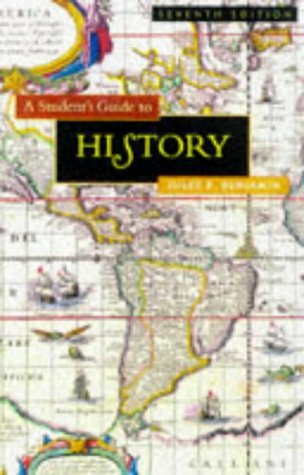 Includes a simple map, a chronology, and an introductory survey of the country's history. 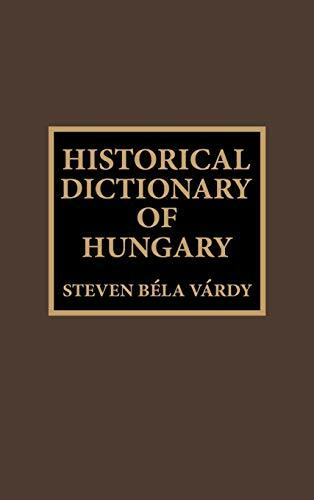 Alphabetically arranged entries cover Hungarian history from 2000 B.C. 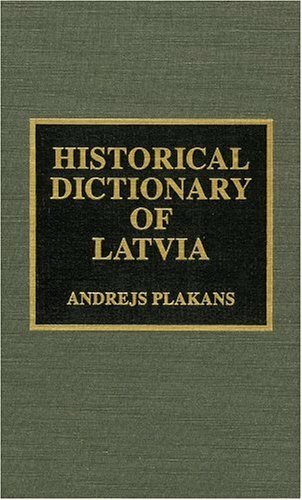 to the current, post-communist period, focusing primarily on historical and political aspects. 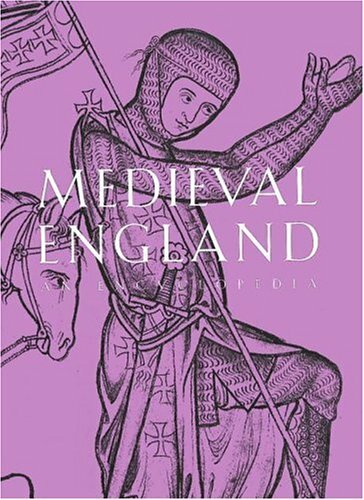 Includes a few maps, a glossary, and a chronology. More than 700 alphabetized entries by more than 300 international scholars. 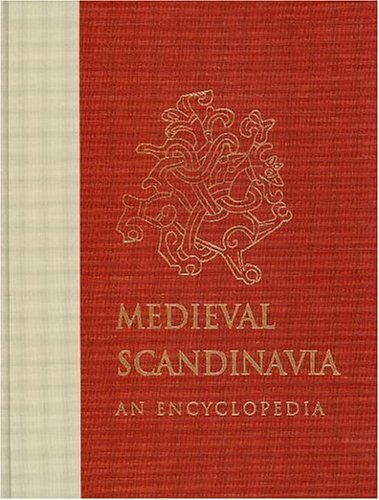 Includes maps, illustrations, and an index. 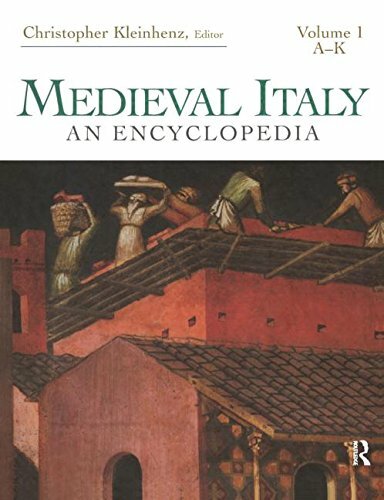 Over 1,000 entries consider a timespan from the late Roman period to the beginning of the 15th century. 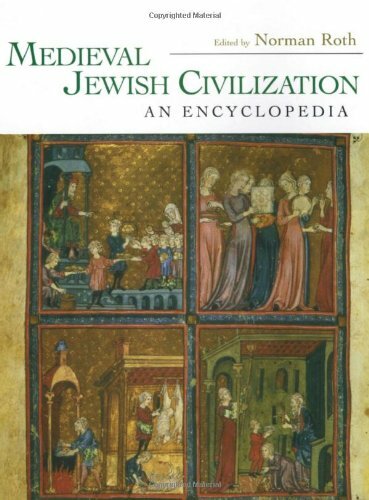 Entries include very specific topics, such as a work or biography--a high percentage of the entries are biographies--or much longer entries on broad themes, such as medicine, the papacy, the papal states, and the Byzantine Empire. Articles vary in length but all are accompanied by bibliographies and cross-referenced. Limited illustrations. 6,000 entries ranging from long articles to brief definitions, including anthropology and the classics, Marxism and classical antiquity, and literary theory and classical studies, while others examine issues of general interest such as race, class struggle, ethnicity, alcoholism, and suicide. 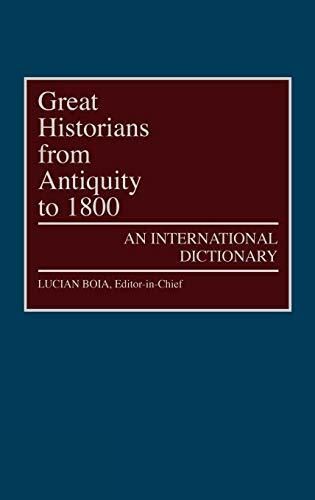 Hundreds of historians from around the world have selected and provided commentary on the best and most useful works in their fields--almost 27,000 annotated citations--to provide unprecedented bibliographic guidance of extraordinary breadth, from prehistory to the twentieth century. Covers more than 25,000 significant individuals, past and present, from around the world. Presented both alphabetically and in table form. Brief articles on the life and work of 600 historians from all over the world. Entries are arranged alphabetically by country or geographic area, and include brief bibliographies. Includes valuable tips about finding, evaluating, and citing Internet resources, as well as useful guides to electronic reference sources and specialized history sites. 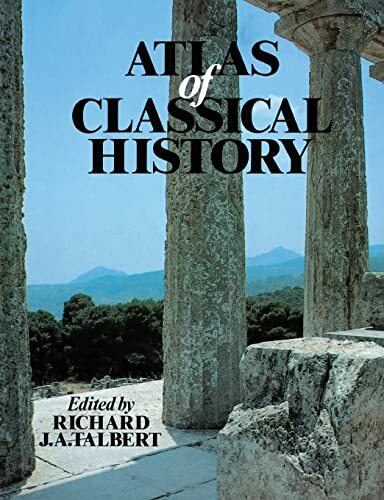 From the Bronze Age to the reign of Constantine, the Atlas of Classical History provides a comprehensive series of maps, diagrams, and commentary designed to meet the needs of classical scholars, as well as general readers. Over 135 maps of the Greek and Roman worlds clearly mark the political affiliations of the cities and states, major military events, trade routes, artistic, cultural and industrial centers, and colonization and exploration. Gives comprehensive coverage from 4,000,000 B.C. to the present. there are 56 maps in each volume. 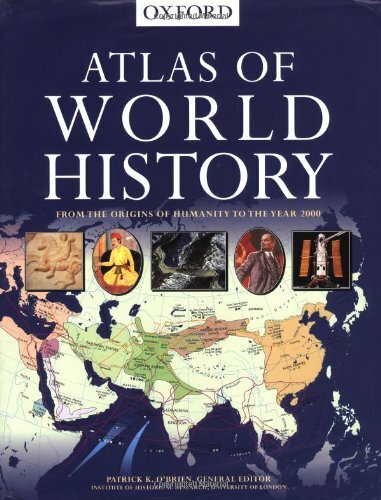 Synthesizing exceptional cartography and impeccable scholarship, the Atlas of World History traces 12,000 years of history with 450 full color maps and over 200,000 words of text. In addition, more than 200 illustrations and tables complement the fascinating chronological narrative written by dozens premiere scholars and edited by Patrick O'Brien. Contains 1,125 articles arranged alphabetically. Entries include biographies, in-depth essays on major topics, and profiles of city-states, empires, and geographical regions. 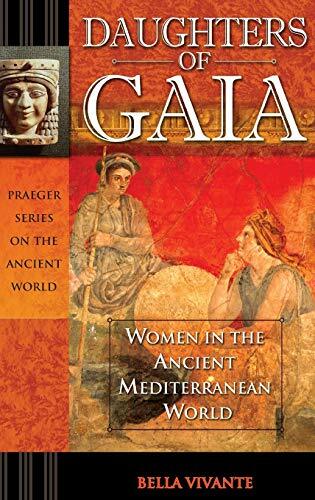 An extensive collection featuring both famous and everyday women, giving a well-rounded view of the lives of women in the ancient world. Ancient Mediterranean civilizations timeline -- Introduction -- Ancient goddesses : the primacy of female divinity -- Sanctifying women's lives : ancient women's rituals -- A woman's life in ancient cultures -- Health and medicine -- From home to market : the economic bases of women's lives -- From matrons to female kings : women who ruled from home and from the throne -- Women and war : symbol, object and warrior -- In her own voice 1 : women's philosophical writings -- In her own voice 2 : women's poetry. I, Claudia : women in ancient Rome by Kleiner, Diana E. E.
On one level I, Claudia is an exhibition catalog; on another, it is a visual sourcebook for the study of the position of women in Roman society. The catalog is arranged in three parts. 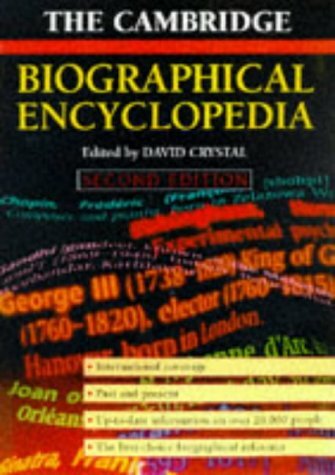 Each part considers a general topic that is explored in one or more introductory essays. The exhibition objects pertinent to that topic are then presented with full catalog descriptions. Part 1 examines the public side of women's lives; it deals largely with the public personae of imperial women, focusing on their role as arbiters of fashion and personifications of imperial propagandistic themes, such as female modesty. The complementary materials in the catalog section consist mainly of marble portrait busts and portrait busts on coins. Part 2 looks at women in everyday life. Particularly interesting is Wallace-Hadrill's discussion of domestic architecture and the identification of household areas in which women moved. Susan Treggiari treats the legal status of women and class distinctions. Photographs of jewelry and cosmetic items follow. Part 3 treats the representation of imperial and nonimperial women as goddesses, followed by photographs of tomb inscriptions and marble portrait busts of women and children. The fourth estate [electronic resource] : a history of women in the Middle Ages by Shahar, Shulamith. 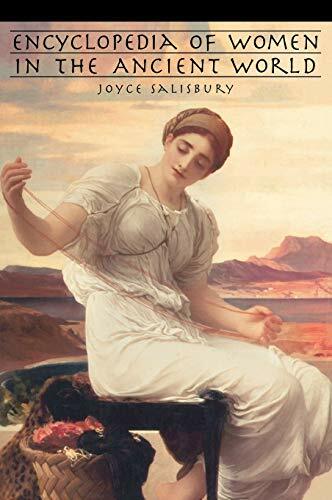 In this wide-ranging study Shulamith Shahar considers this and the whole question of the varying attitudes to women and their status in western Europe between the twelfth and the fifteenth centuries.